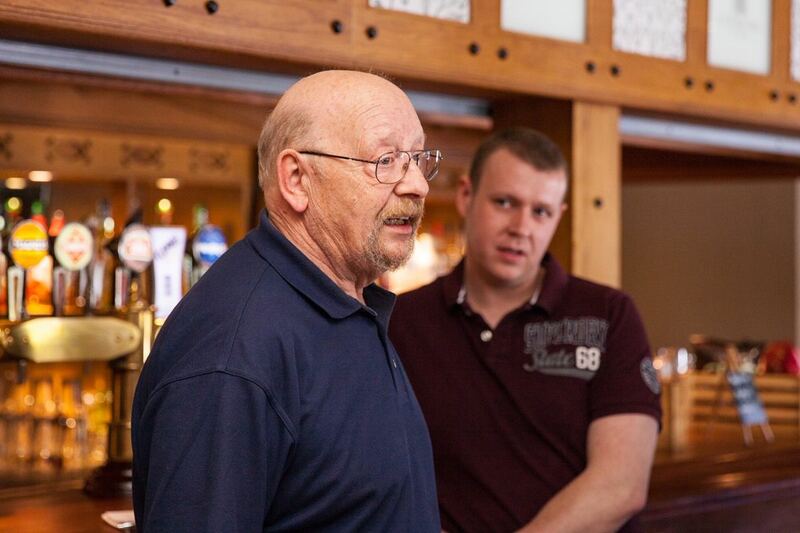 Speaking to a gathering of invited media, competitors and motor club officials, Alan Cassells ANICC’s Co-Ordinator for the Championship said: “I’d like to take this opportunity to thank John Rice and Murray Harrison of Jem Oils, the main Authorised Distributor for Millers Oils. 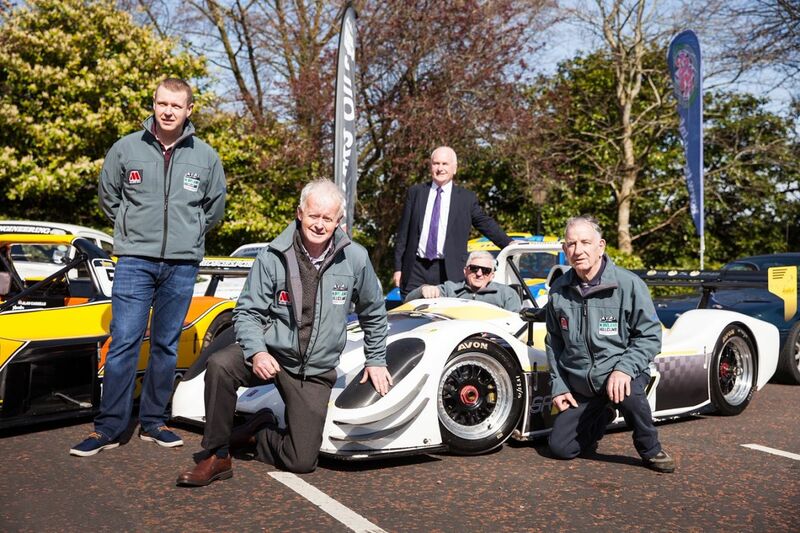 They have sponsored the Championship for the last fifteen years making it one of the longest and most successful sponsorships which the ANICC has ever had. 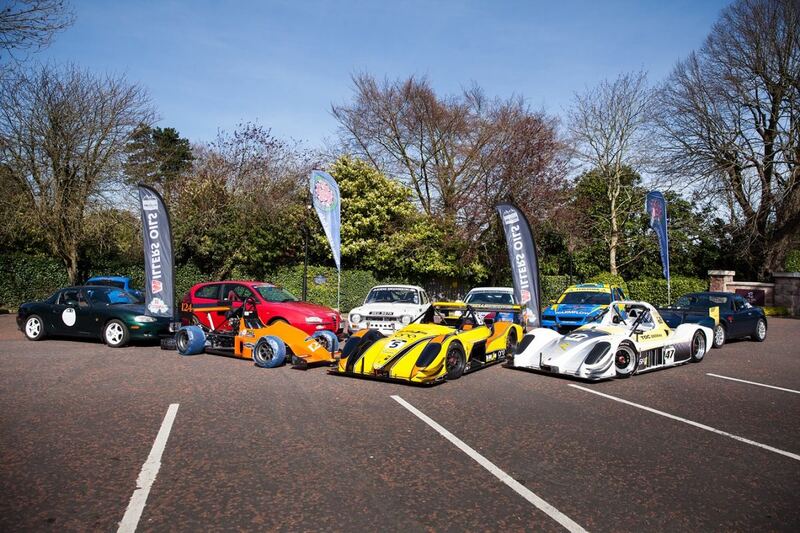 The Millers Oils brand is a great fit for our Championship, specialising as they do in automotive products, particularly motorsport oils.” Competitor discounts are available for Millers Motorsport Oils, Please contact John for trade prices. 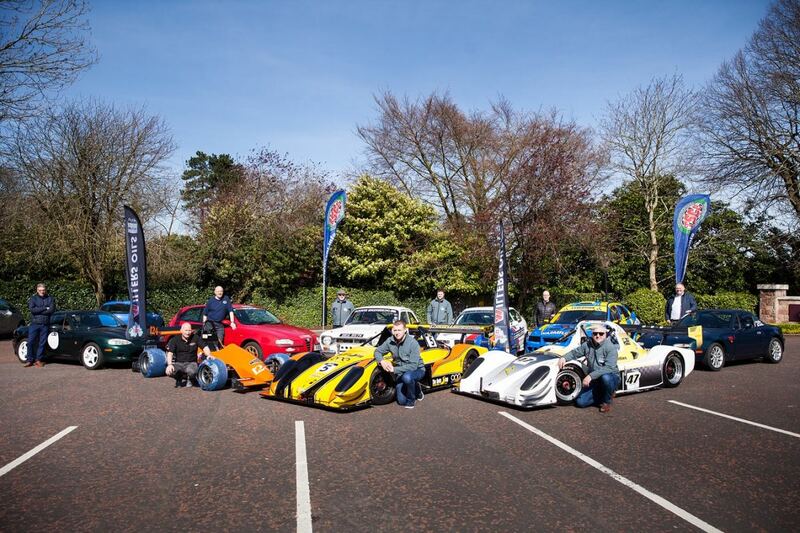 He added: “ This year’s Championship features a great variety of events taking place right across Northern Ireland from Spamount in the very south west of the country to Eagles Rock on the North Coast. The Greater Belfast area also sees rounds taking place at Croft, near Holywood and Craigantlet looking down on the City. 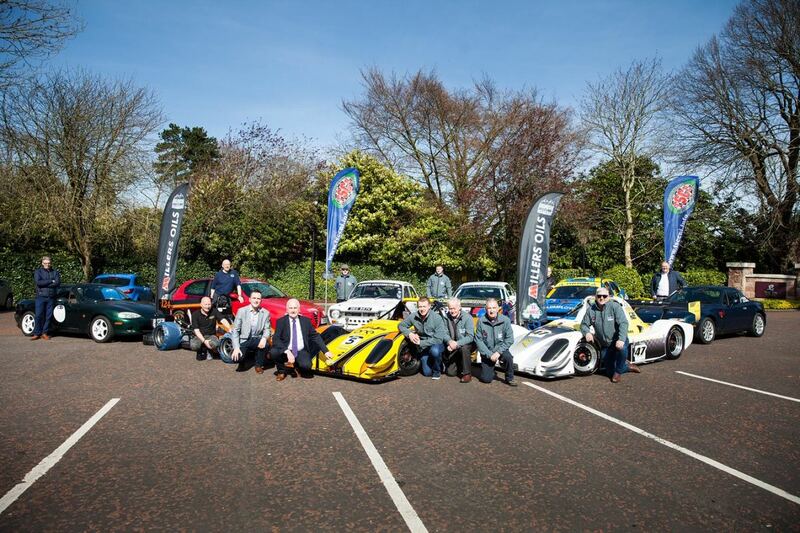 Seven different Motor Clubs with dozens of volunteer officials organise the events allowing competitors to enjoy the challenge of competing against the clock on closed public roads. 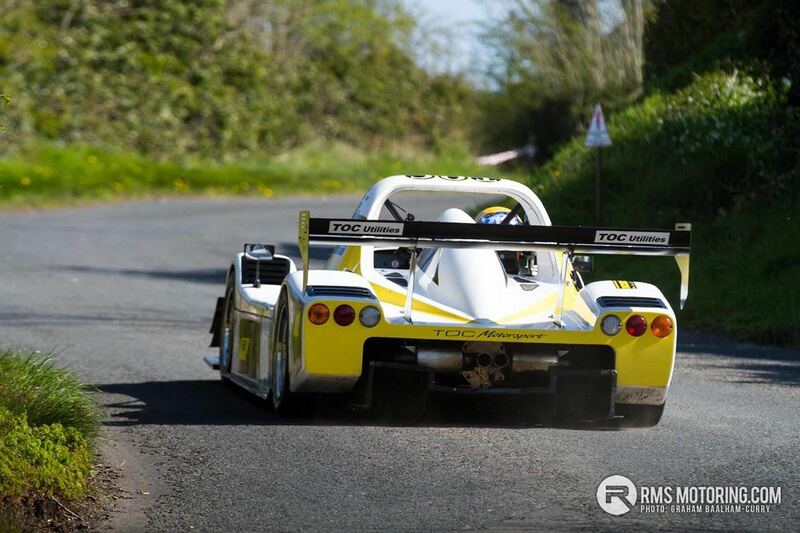 2018 Hillclimb Champion Gerard O’Connell will be trying for the Championship title in his Radical but is sure to be pushed all the way by Richard McGimpsey, last year’s runner up, and Brendan Flynn 3rd, who has recently bought a new car or this year, and lets not forget previous Champions Chris Houston and Graham Thompson who are all registered again for this year. 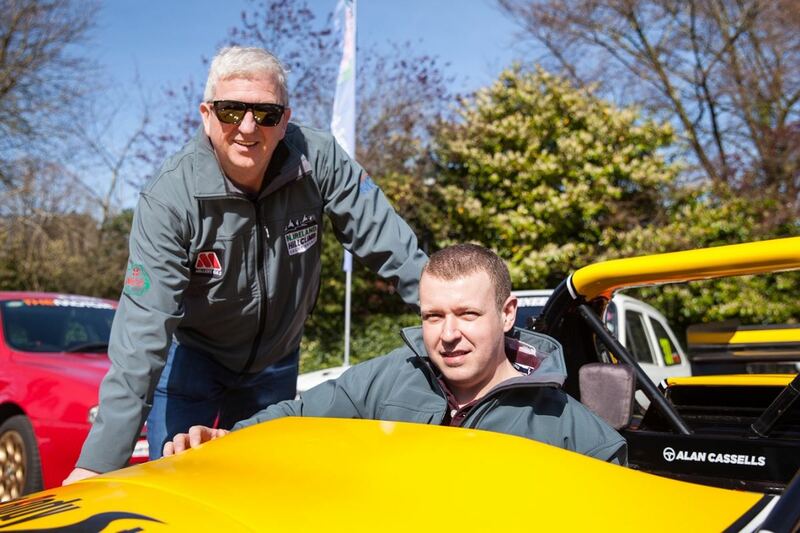 In the Saloon car sections, Oliver Cormican and Paul Montgomery will compete again to win the modified and roadgoing saloon titles. Just as fierce will be the battles for Class Championships right down through the field.